We are a foster based rescue and from time to time could use items from the below list. You can donate with just a click by using the Amazon Wish List as well. 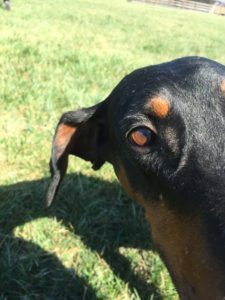 Easily send donations with a click of the mouse from the Bluegrass Doberman Rescue wish list. Choose Bluegrass Doberman Rescue as your preferred charity then shop away. 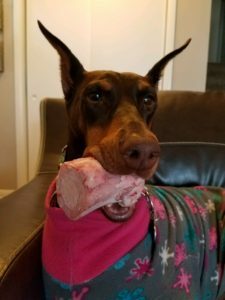 As you shop, Amazon will donate to Bluegrass Doberman Rescue Inc. Choose us when you're making your online purchases on Goodshop!